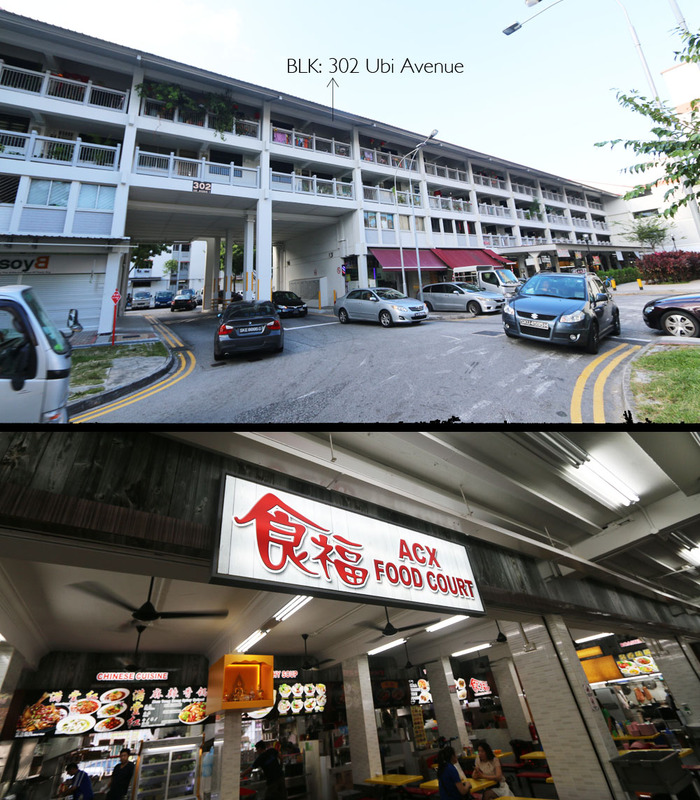 Located at Block 302, Ubi Avenue, is a Zichar Gem in Singapore! The boss and chef put in a lot of thoughts and effort in each and every dishes they serve, many of which are also very innovative. Come let us bring you to what we had the other day! 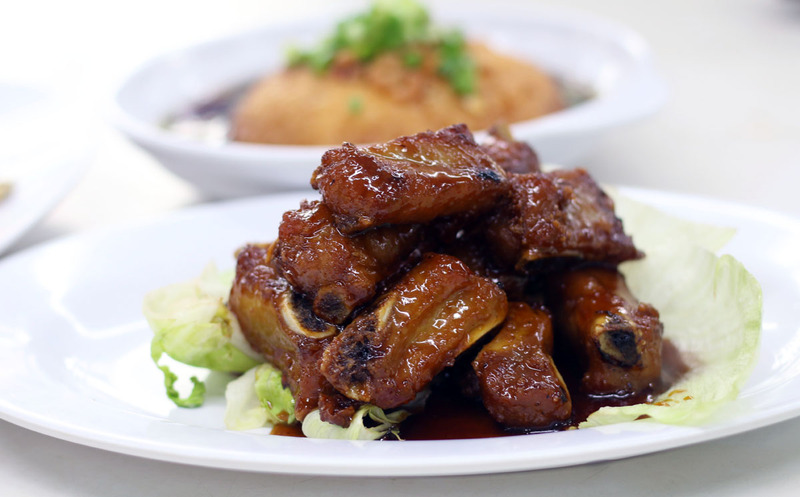 Gorgeous crispy baby back ribs coated in a thick sticky, sweet and savory glaze, the aromatic pork ribs are crispy on the outside and unbelievably tender inside! 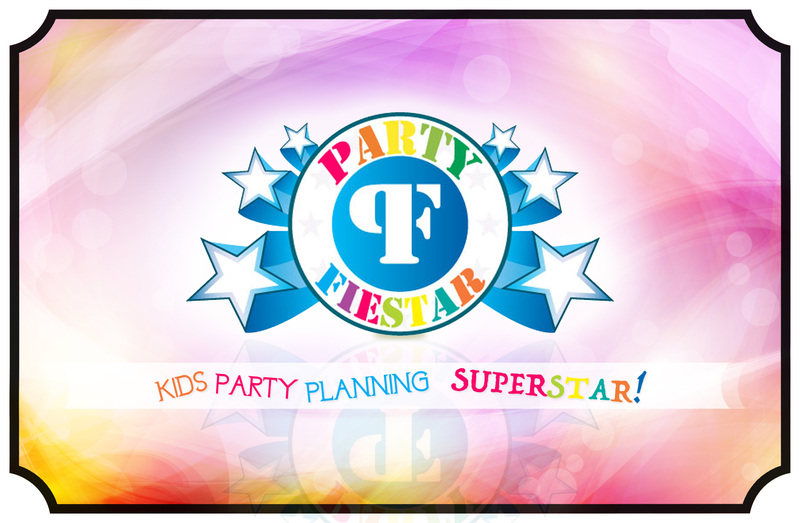 An absolute crowd pleaser! 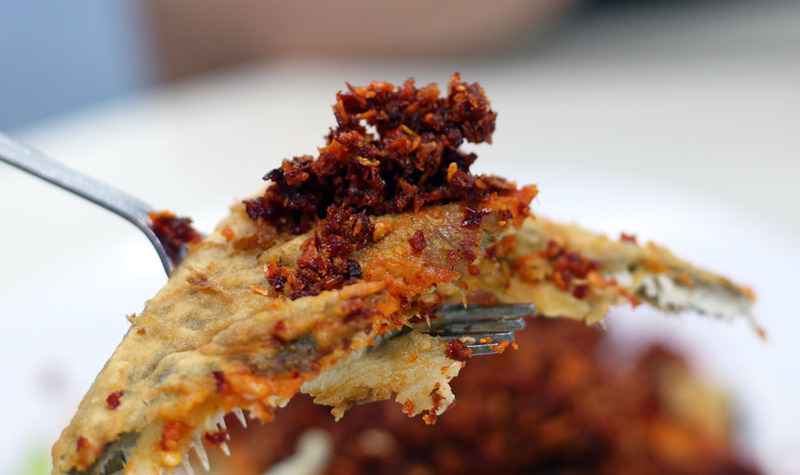 Crispy Pomfret topped with Fried Red Chilli Flakes. Firstly, the chilli flakes are super addictive! It’s almost like munching on flavored seaweeds, once you start, you can’t stop. The spicy level i would say it’s just as spicy as your regular balachan chilli paste. 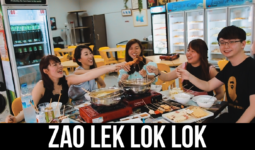 It’s manageable for those who doesn’t favor spicy food. Next, the fish. 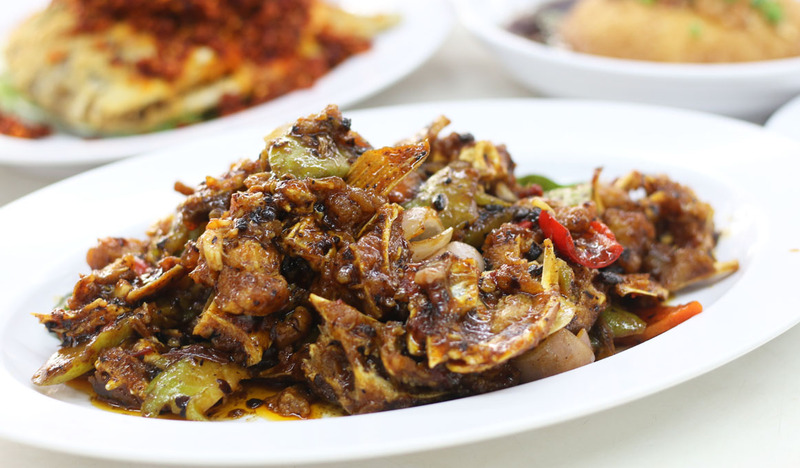 The pomfret fish is deep fry to golden crispy on the outside, while the fish meat is still fresh and juicy in the inside. 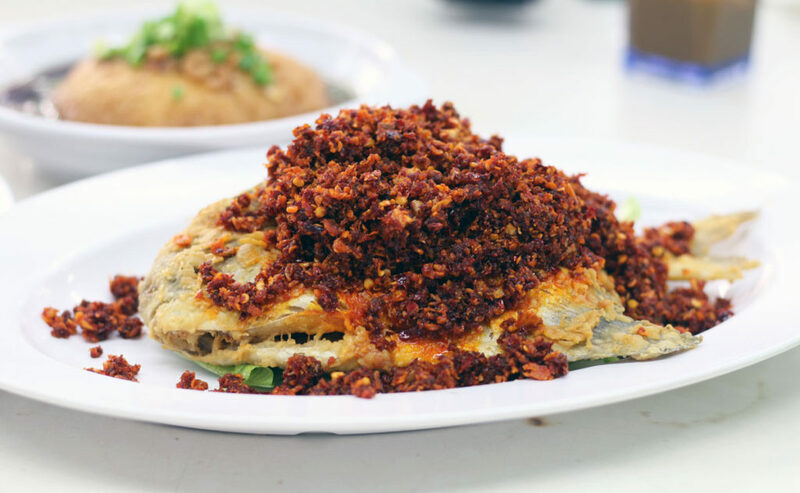 When you eat the fish with the chilli flakes together, it’s definitely one word: SHIOK! This dish is close to perfection, a 9.5/10! This is one of the better ones we ever had, but not the best though. We feel that the flavor of the black bean paste could be richer. Overall we can still taste the wok-hei, fish head was well fried, and bitter gourds were nicely prepared too. 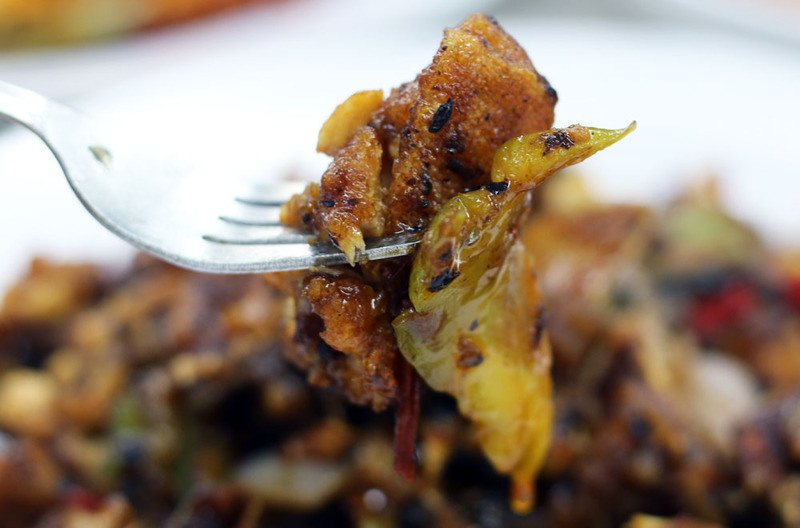 “P.S To reduce the bitterness and juice content of the bitter gourd, you have to sprinkle the sliced bitter gourds with salt. Rub the salt into the gourd slices, or toss several times to distribute the salt. Leave aside for 15 minutes. Drain the juices. Using your hands, squeeze out as much juice as possible from the gourd slices in handfuls. Wash again under running water to rid the slices of excess salt. Drain and set aside.” We believe they have had done exactly that! Stir fried Kang Kong is such a simple but wonderful veggie dish. 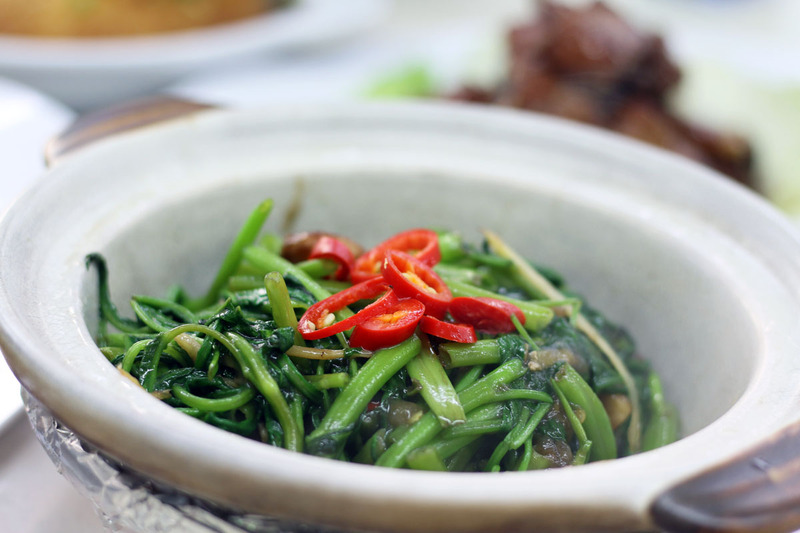 Water spinach is stir-fried with garlic/spicy sambal chilli paste, this is the dish which Singaporeans are familiar with. But you know what, this Kangkong in Claypot is definitely a first! 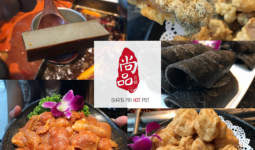 What makes this dish different from you regular plated kangkongs, is that the claypot traps the heat and wok-hei inside the dish. The bowl shaped structure of a claypot allows the oil flow back beneath the dish, making the top area of the kangkong less oily too. 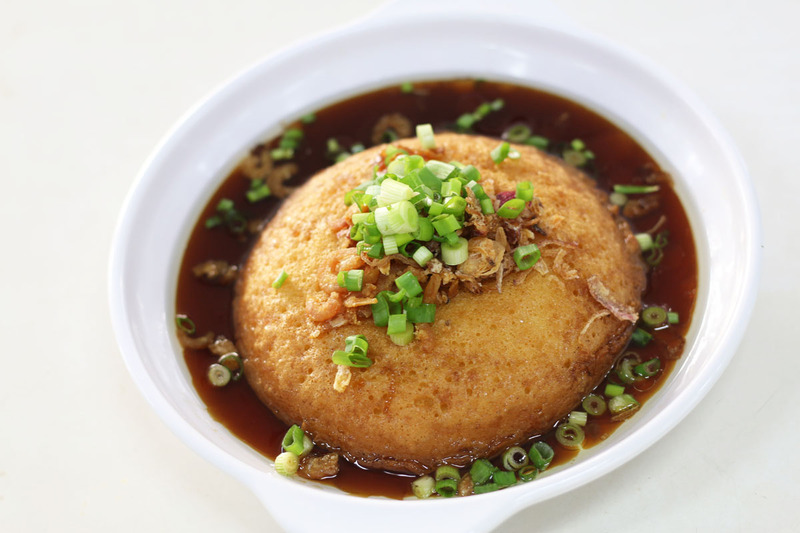 This unique dish is a crispy and warm on the outside, but cold in the inside. Sounds cool? You bet! The sauce that comes with the dish basically resembles your chee cheong fan’s soya sauce with a little bit of sugar and sesame oil. 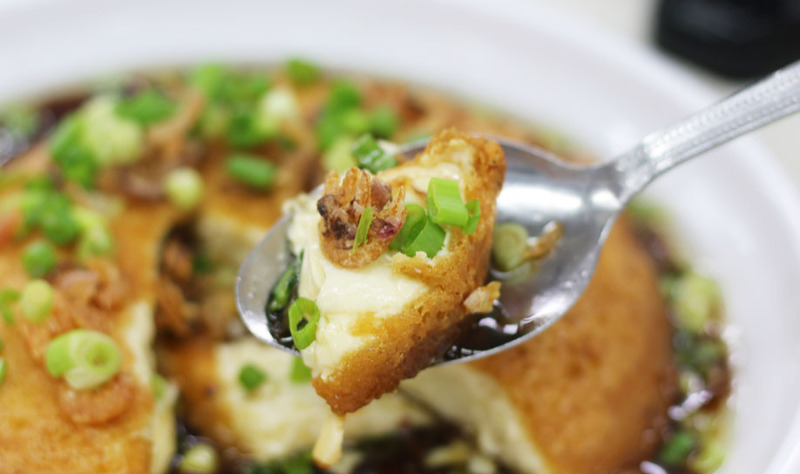 Just look at the crisp of that tofu skin. The warm and cold combination is truly a wonderful experience! 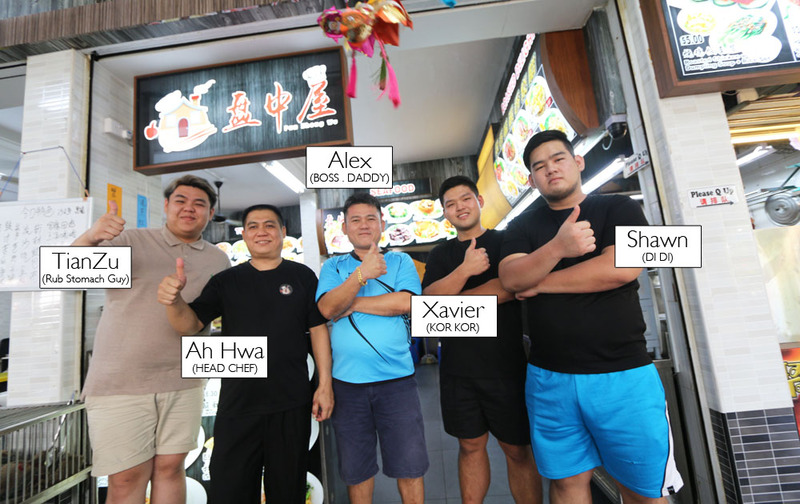 Ah hwa, the head chef, has been a professional chef for over 20 years. Therefore we would say the dishes they serve, really has a certain high standard. 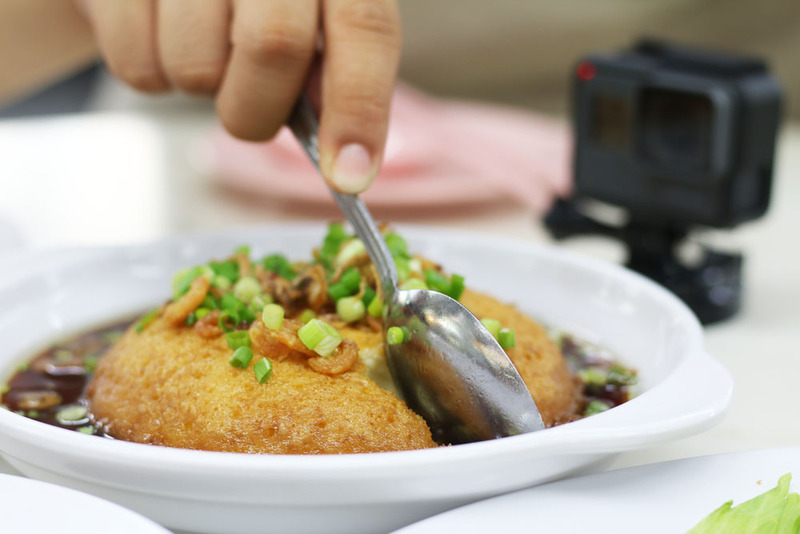 As a malaysian himself, many of the dishes we tried actually resembles the nice zichars we had in Malaysia (JB) as well. 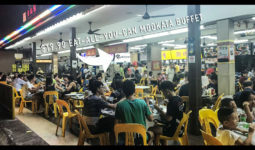 So if you love Malaysia style zichar, you will surely love this place!